Londyn & Grey Weddings and Events. 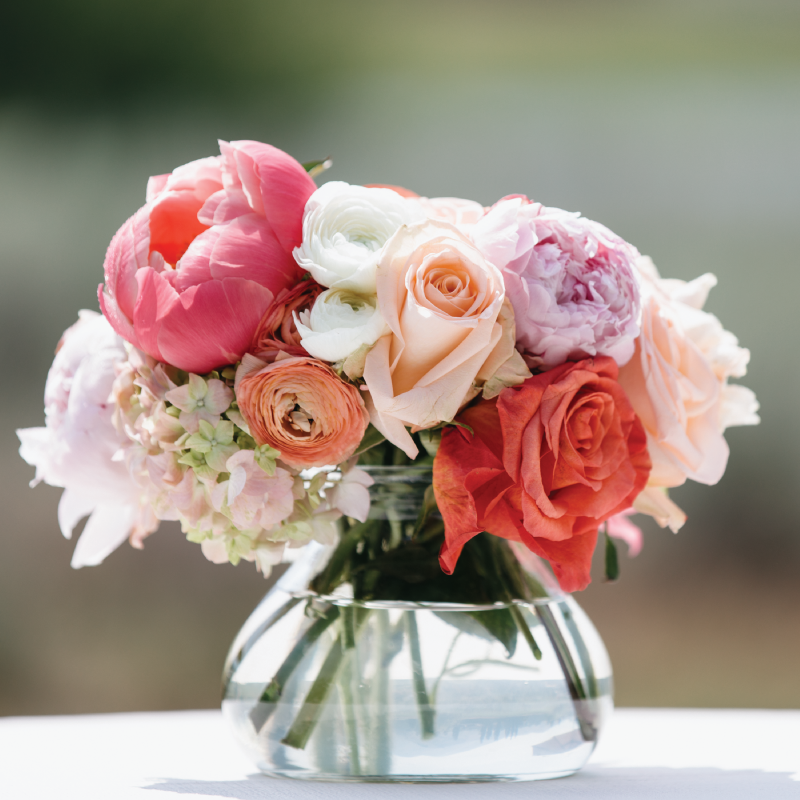 A full-service event planning company, creating timeless and beautifully designed celebrations. 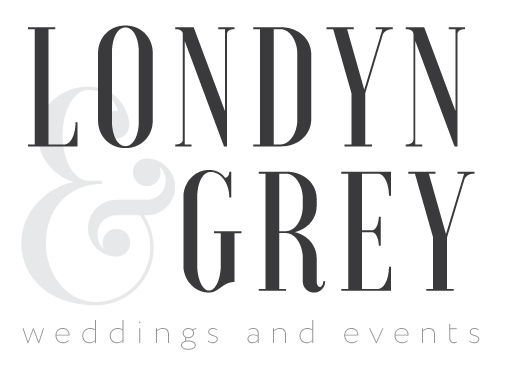 WHETHER YOU NEED A FULL PACKAGE OR HELP WITH JUST A FEW DETAILS, LONDYN & GREY IS HERE TO MAKE YOUR DAY AS SPECIAL AS YOU ARE. 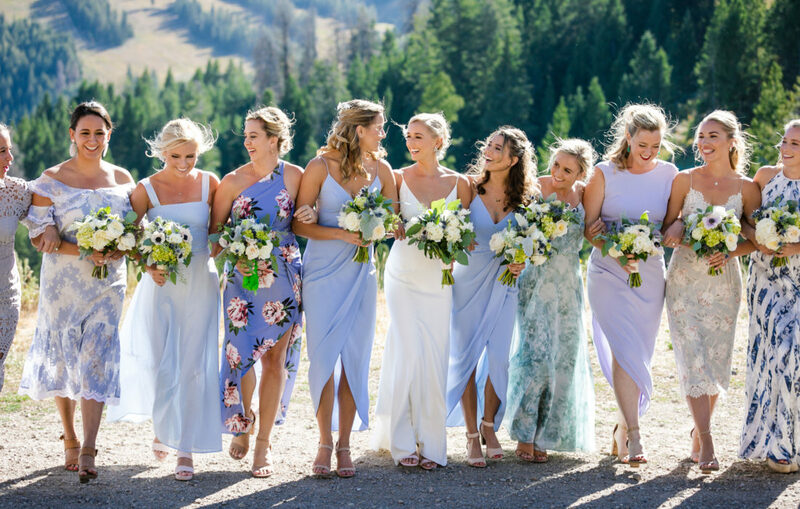 Designer details & beautiful extras that are sure to make your day special.